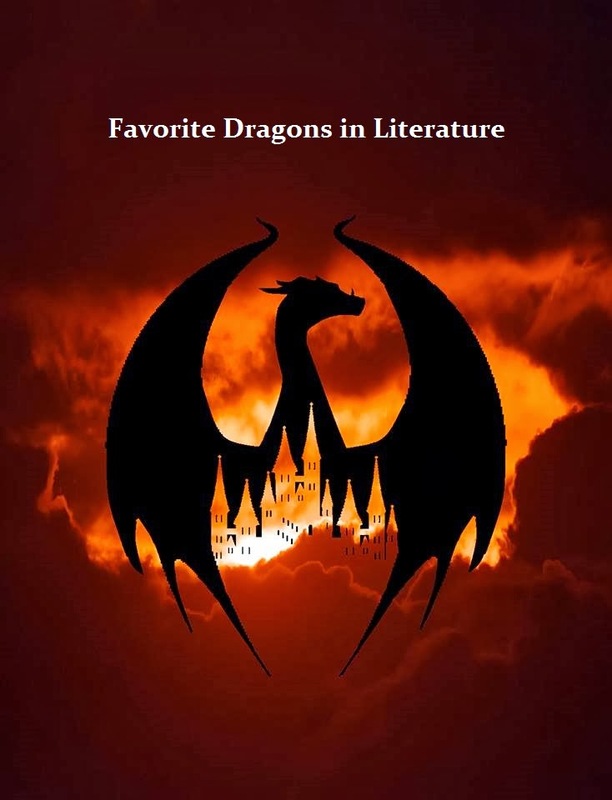 This post is part of my 30 Days of Dragons Promotion. Please sign up for my virtual launch party through Facebook and check out my Rafflecopter giveaway for a chance at prizes. Dragons have been a constant in myths since ancient times. Most cultures have their monsters, and whether they be the benevolent dragons of some Asian cultures or the more bestial giants of the west, Dragons are omnipresent. So for this I'm concentrating not on myths but on modern tellings, and the selections are based purely on my personal preferences. I'm including both epic dragons and comedic dragons, good dragons and evil. I'd love to hear about your favorites as well. While Smaug is probably the best known Tolkien dragon, there are several great wyrms in Tolkien's works. The dragon Chrysophylax, while of dubious motives, is more sly than downright evil. On the subject of humorous dragons, I adore Custard from the poem by Ogden Nash and the unnamed Dragon from Tomie DePaola's The Knight and the Dragon. If you have young people who are fond of the draconic, I would highly recommend these. Though the dragon in The Hero and the Crown is not so much a character as an obstacle the heroine must overcome, I do love this story and am choosing to include it. And the clingy and temperamental dragon in The Two Princesses of Bamarre is another favorite. There are many many great dragon stories out there. These are just a few of my personal favorites. What are some of yours? I feel guilty including her, because I abandoned that series after book two. I literally have book three sitting on a shelf somewhere untouched. I completely called the end of book two twist, and somehow I just lost interest, which is bad because it is arguable that my twists are pretty dang predictable. I love 'Kitten' from Tamora Pierce's Wild Magic series, and the dragons of Robin McKinley's Shadowhaven. But books with dragons in them that I love would definitely find The Hero and the Crown right at the top of the list. I love Gail Carson Levine and I haven't come across The Two Princesses of Bamarre, so I'll have to track down a copy pronto! It is one of her better stories. She usually does adaptations of existing fairy tales, but if this one is based off of something, I'm not familiar with the tale. It is a good book. Not very long, but satisfying. I love the dragons in "How to tame a dragon". I know it's a movie, but the girls loved it so thoroughly. Thanks for the tips on dragon books on little ones, I bet the girls would love them! I didn't want to take the whole book up with children's books but "Dragonology," "Dragons Love Tacos," and M. P. Robertson's dragon series are all wonderful.